Has a warm, supportive atmosphere which is based on satisfying its customers. 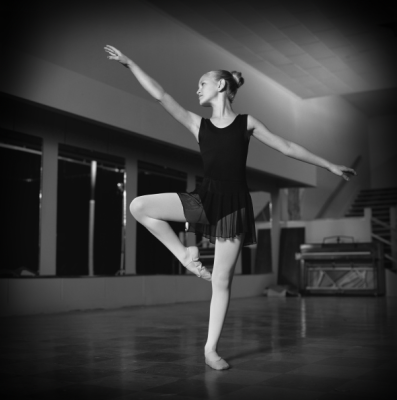 The studio offers a varied program in all commercial styles of performing arts. All classes are taught by the studio Artistic Director herself. 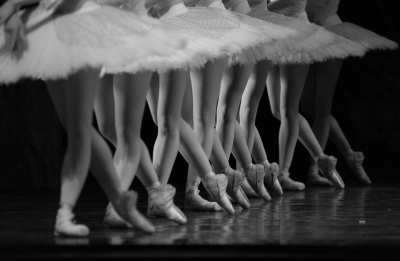 She has trained in all the top leading ballet/commercial dance schools throughout the city of Melbourne. Being a bun head is simply who she is! Her passion and hard work = Your results! So, by attending class you know that you are receiving nothing but the best content each and every time! No smoking on studio premises and .. The studio is not liable for lost property. All parents/students can make the choice of either participating in the.. 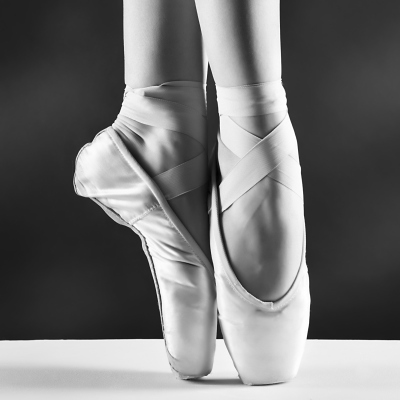 It's a smart way to get ahead and lead with confident feet! The studio has a set uniform policy. The required uniform must be worn to class at all times so that correct body alignment can be seen by the teacher. However proper dance shoes are always required! Any colour for clothes and shoes.